Directors can file a motion to create a new committee. Newly-created committees rely on charters to dictate how they operate. A well-written charter can set a committee on a path to success. That’s why some boards hire parliamentarians to consult on how best to structure a charter which grants committee members a reasonable level of autonomy while still allowing for proper board oversight. Many charters begin with a brief overview of the committee’s purpose. This may involve crafting a mission statement or statement of purpose. The goal is to describe the board’s intentions for creating the committee as well as how those intentions translate to the committee’s objectives. The number of board members required to serve on the committee. If a board does not choose to address chairmanship in its membership section, it is often given a section of its own. This section commonly details whether the chairperson is determined by the board or by committee members themselves, term limits for chairmanship, whether a vice- or co-chair will be appointed, as well as how those vice- and co-chairs are appointed. The minimum number of committee members required to be in attendance in order to constitute a quorum. * Some committees exist solely to address a single (often larger) issue or topics/events which occur on a recurring basis. Therefore, some committees are dissolved once an issue has been addressed or meet infrequently as recurring topics/events arise. Some boards of directors may choose to include all of the items mentioned thus far when creating a committee charter. Others may only include a few. Charters are crafted to meet the needs of the committees that abide by them. 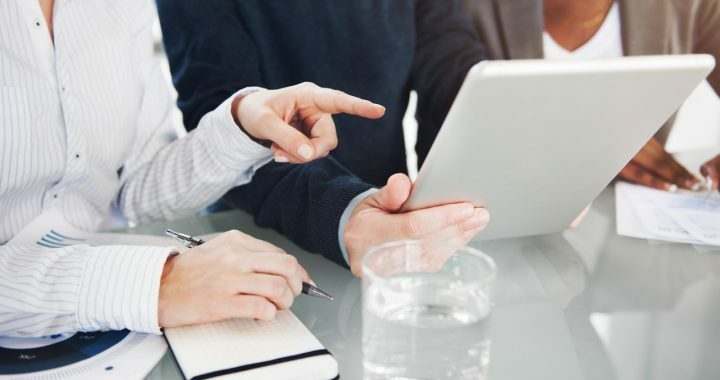 The extent to which a charter is able to meet a committee’s needs relies largely on how these structural elements are applied. You can find more helpful tips and best practices for crafting a committee charter in the Directorpoint blog. 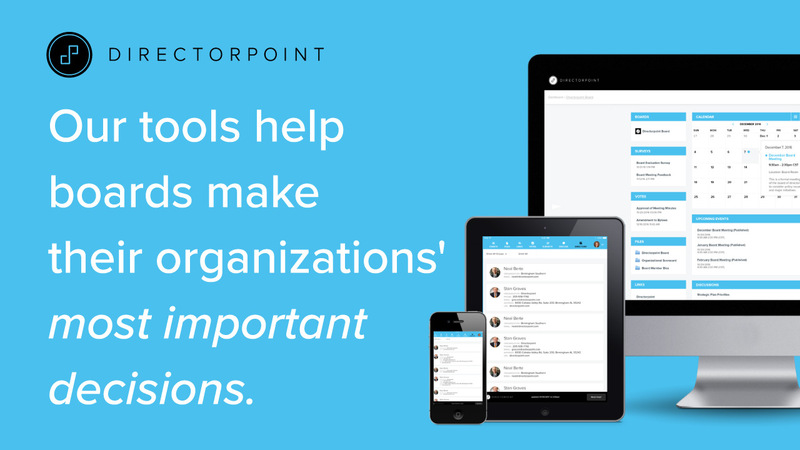 To learn how Directorpoint’s powerful, user-friendly board management software, you can schedule a demo or contact us online. You can also call (888) 492-7020 to speak to a board technology specialist. Posted in Blog and tagged audit committee, board of directors, chartering a committee, committee, committee charter, committees, cybersecurity committee, information technology committee, it committee.